If you’ve read my previous two blog posts, gentle reader, you’ll know that last Saturday was not only Independence Day in the USA but also Independents’ Day in Northampton, when 30 or so local businesses stalled out in the beautiful setting of the Guildhall to promote their products and services and to tempt us with their food and drink. Mrs Chrisparkle and I were keen to try out any freebies on offer (we are only human, after all) and to learn about any local traders whom we haven’t yet discovered. I did feel a little sorry for all the different people who were getting married that day as they posed on the steps for their photos whilst us punters tried to sneak past them – but there was also the courtyard access to the side which meant we didn’t disrupt them too much. Some very eclectic weddings took place whilst we were there; one had a vintage VW Campervan as their vehicle, all ribboned up and gleaming, whilst another had a vehicle breakdown pick-up truck! Maybe their original car broke down en route. The first stall we discovered that was offering something new (for us at least) was Bite Me Spices, a little company that creates a wide range of blended spices, perfect if you’re into your home cooking of Asian dishes. We’re more the ping-a-microwave-meal or go out for dinner types, but were very taken with their range of sauces which ranged from the subtle to the well-spicey. Everything they supply is gluten-free, which is heaven to Mrs C’s ears. So we bought a three-pack of spices and look forward to trying them. Their website has several tasty-looking recipes too. Still in food mode, out in the courtyard was an enticing looking stall with food from Nuovo and Papa Cino’s. Twice we huddled around this stall trying to get a look-in, but other determined food tasters got there first so we never actually got the chance to try. Obviously the keenness of the other customers told its own story. Instead we moved on to the stall from the Dining Room, part of the complex at the Mackintosh House at 78 Derngate. They were promoting their afternoon teas, with a special discount of 20% off for Midweek bookings until 1st August. As well as the traditional afternoon tea, they also offer afternoon tea with Pimms and afternoon tea with Prosecco. We thought of a number of friends who would find that a sheer pleasure. It’s essential to book in advance, and if you tell them in advance about any food allergies, they will cater for that too. Looks lovely! The stall from NN Café were offering a range of delicious coffee frappés. We’d never tried this before but gave it a go. Mrs C loves an iced tea – personally I think they’re revolting, so I was a little unsure about this. But it was great, like a coffee flavoured milk shake. I had mine flavoured with gingerbread, Mrs C had hers with caramel. I think on balance the caramel won, but they were both excellent. We sat in the courtyard under the sun and had a very restful quarter of an hour with our drinks. Back inside we noticed all the local producers of booze were attracting a lot of attention. In addition to Phipps Brewery, there were Two Birds, the gin and vodka makers from Market Harborough offering all their little bottles of flavoured yumminess, Warner Edwards, whose Rhubarb gin we had heard a lot about – and tasted, and it is sensational; and Saxby’s, who had a selection of three local ciders to try – one traditional apple cider, one with added blackcurrant juice and another with added plum juice – that was my particular favourite. We bought half-a-dozen to keep us happy on the warm summer nights ahead. 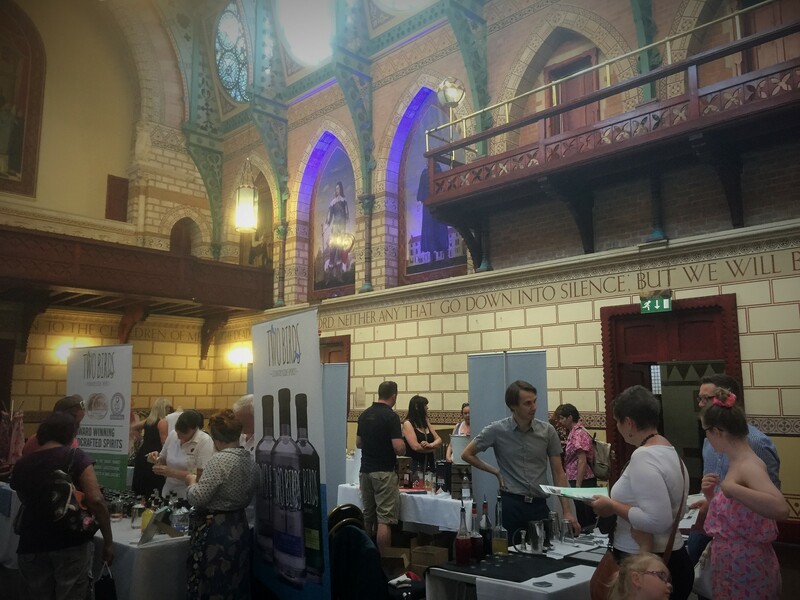 And there was of course plenty of wines to taste at the Wine Connection’s stall – the independent wine shop at 11 Derngate – with the promise of a further tasting of Portuguese wines back at their shop (which we enjoyed on the way home). One of the wines we tasted was a rosé Sancerre – we all agreed it was To Die For. We spoke to the people at Haycock and Tailbar, the trendy underground cocktail/supper room at 15 Derngate, and salivated at the prospect of their fantastic sounding steaks. We met a lady from Alflora Luxe Gifts, at 18 Market Walk, and were particularly impressed with their stunning bouquets and floral gifts. There were plenty of ladies’ accessories on offer from the people at Voni Blu, The Dressing Room, and the Wardrobe; cheeses from St Giles Cheese, and even a massage service – but I can’t remember who offered that! We spoke to a man who was promoting ginger sweets, perfect for settling those upset tummies you get on holiday (we bought a couple of boxes in advance for our next India trip, although I think they may all be eaten before then because they’re really tasty too) – you can buy those in the Northampton Health Store at 50 The Drapery. And there was a stall from the Polish restaurant, the Chata, in St Giles Street, where I tried some of their new offerings that will be part of a new “Polish Breakfast” range. Simply mixed together and served on a biscuit, they were sensational. One was a combination of mackerel and cream cheese – delicious – the other also included a cheddar cheese and some onion, and that one was just heaven. I’m going to be down there like a shot when they start selling those. 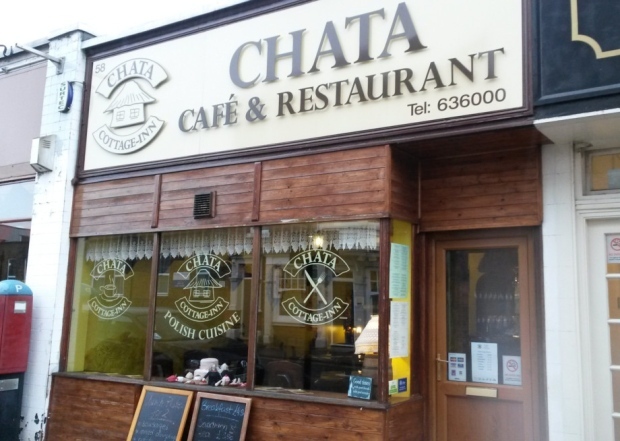 They had some gluten-free cheesecake for Mrs C – always a pleasure – and I tried some of their strawberry cake too, which was moist and flavoursome and yummy. 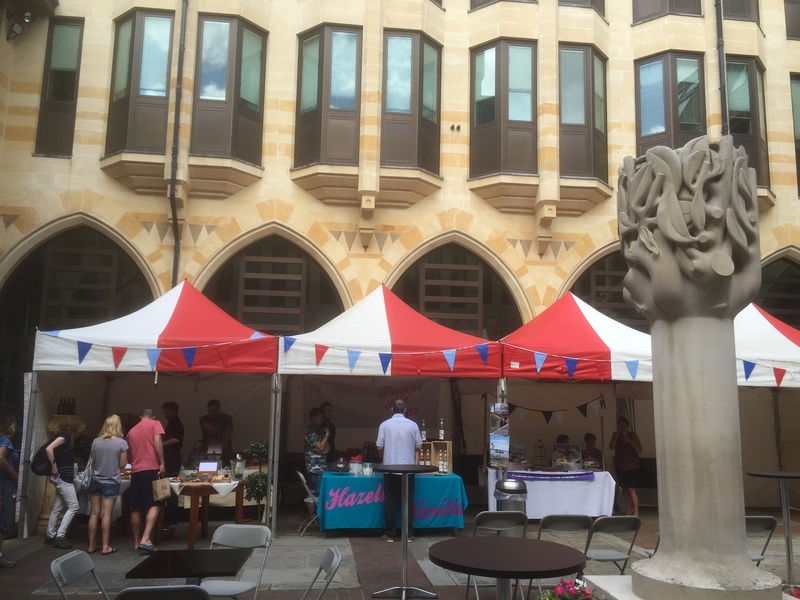 So I hope you enjoyed the fair if you managed to get to the Guildhall on Saturday afternoon – we certainly didn’t need any extra lunch, with all those tasty offerings! It certainly showed the wide range of independent traders we have in Northampton, and the high quality of their products, services and know-how. As a result, we certainly have many more ideas about where to shop and what to buy in future! 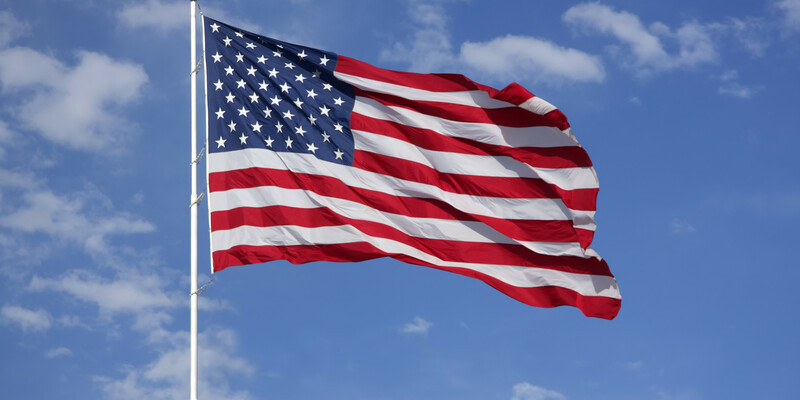 With 4th July looming, I was thinking about the nature of independence. Yes, I know it’s not like me to be that deep, gentle reader, but bear with me. Generally speaking, I can see there may be two stages of independence – the first, breaking away from a position where you are dependent – like a grown-up child leaving home, or the United States no longer being one of our little colonies; the second, maintaining and generally being independent, like that grown-up child taking the responsibility for his own life (and any who become dependent on him), and the United States growing into the most significant country in the world. Or at least until it was taken over by China. For the most part – not exclusively, because life isn’t like that – it strikes me that independent people, countries, businesses, institutions, and so on, thrive through being independent, rather than following someone else’s rules, making someone else richer, or living out someone else’s dream rather than one’s own. We all like to have our own identity, to create our own space, to apply our own intelligence to our own lives, to make the world a better place. 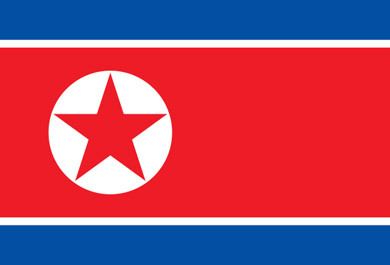 Otherwise we might as well set up shop in Pyongyang. 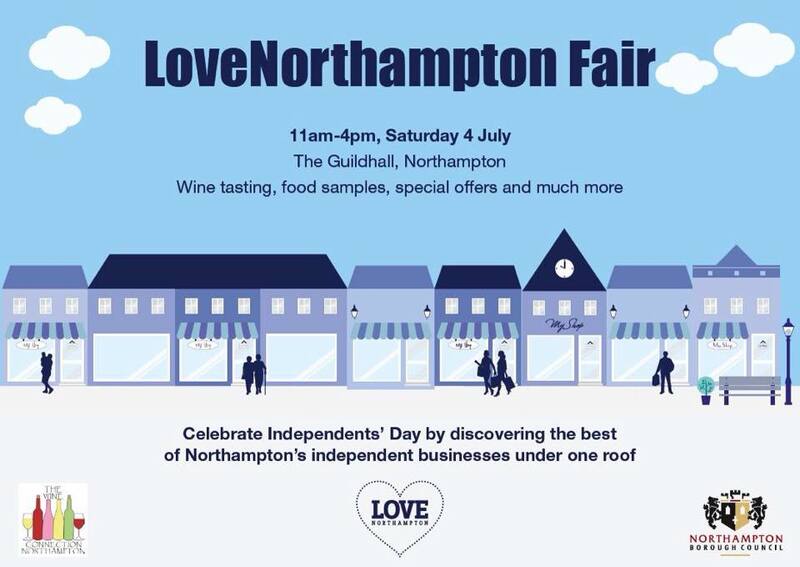 There’s going to be a Love Northampton Fair at the Guildhall in the town centre on Saturday July 4th, (Independence Day – appropriately enough) to celebrate and promote the town’s independent businesses and traders. One might think this just means shops, or cafés and restaurants, or bars. And of course, such places play a huge role in creating the individual sculpture that is our beloved town, and I shall be thinking about some of those places in another blog in a day or two’s time. However, there is more to it than that. 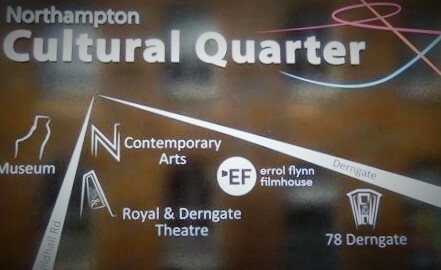 In the middle of Northampton you find the classily demarcated zone of the “Cultural Quarter”, an area where many of the arts come together to form a solid heart in what would otherwise be a commercial centre. For example, here you will find the amazing museum with its massive collection of boots and shoes – a testament to Northampton’s shoemaking heritage – and NN, the Northampton Contemporary Art Space at 9 Guildhall Road, the home of the Northampton Art Collective, moved on from its now non-existent previous premises in the Fishmarket, which just goes to show you can’t simply demolish the arts. We actually popped into the NN Café upstairs last Saturday lunchtime for a glass of Pimm’s and a light bite – hurrah to them for providing top quality gluten-free paninis! 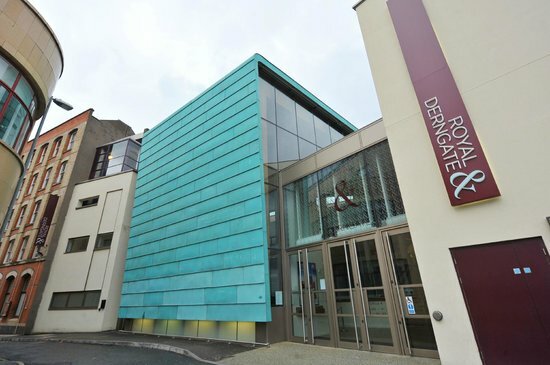 However, in the local arts scene, you won’t find a finer example of independent trailblazing than with the Royal and Derngate Theatres and their fantastic sidekick, the Errol Flynn Filmhouse. Comparing with our neighbour Milton Keynes, there they have a wonderful big theatre, but everything that runs there comes through the Ambassador Theatre Group chain – an assembly of big shows that tour the entire country. So what you see in Milton Keynes can also be seen in Birmingham, Woking, Wimbledon, Bromley, Richmond, Aylesbury, or Glasgow – and plenty more places besides. It’s good business for the theatre industry and I’m not knocking it. But it does lack a certain individuality. 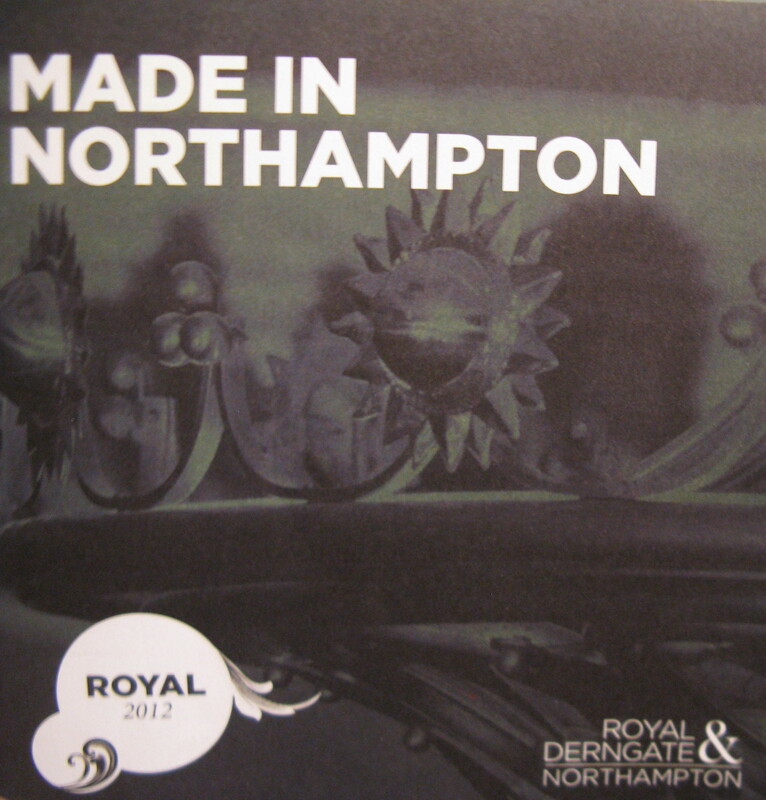 Of course the Royal and Derngate will take some of those shows too, but more interestingly they also create their own home-grown productions. 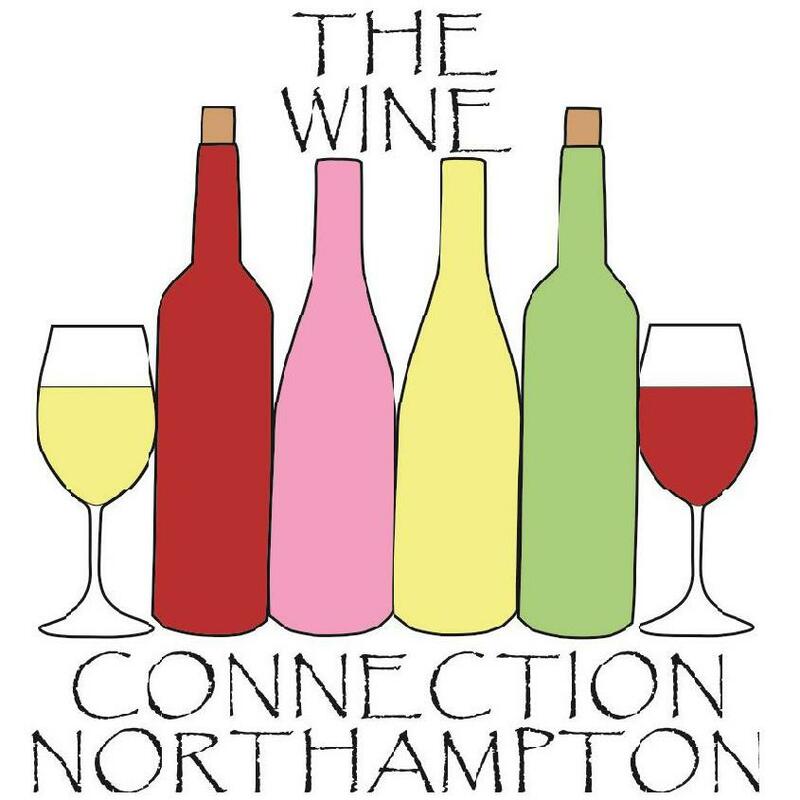 The annual Made in Northampton season is always a remarkable achievement, with six or more plays that make the best of local staging; and that challenge both the creative teams and their audiences with a season that does not shy away from taking on major projects and carrying them out magnificently. In the six years or so that I’ve been closely following the R&D’s output, they’ve created dozens of independent productions including transfers to the West End and Broadway (End of the Rainbow) and Shakespeare’s Globe (King John). Their productions have toured to Oxford, Leicester, Liverpool, Wolverhampton, Edinburgh and many other venues. They’ve been delightfully experimental too. The audience has joined the performers on the stage (Private Fears in Public Places, Town) or in the Rehearsal Room (Midsummer Bacchanalia), at the Holy Sepulchre (King John), in the Mailcoach pub (Honest), in Beckets Park (Decky Does a Bronco) or in the Chronicle and Echo Print Works (The Bacchae). Now that’s what I call inventiveness! And of course there’s also the Underground, a venue with its own tricks up its sleeve, where Mrs C and I have spent many an uproarious night with the Screaming Blue Murder comedy nights, but which can also lend itself for very experimental theatre experiences. The Actors’ Company performed Ayckbourn’s Revengers’ Comedies there in 2009, with the audience seated around the walls in a complete rectangle. 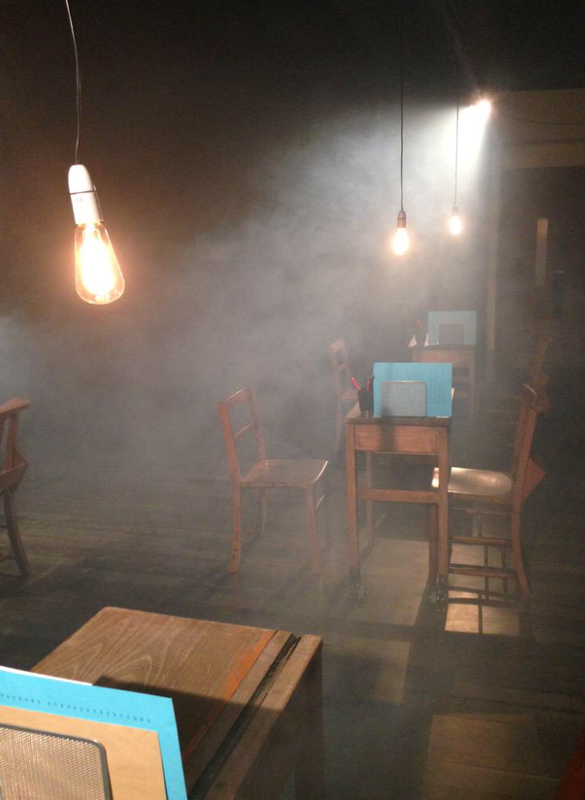 Only a couple of weeks ago we saw the Young Company create their spellbinding Kontakt experience in a murky mist of incense and school desks. And I’ll never forget the extraordinary intimate staging of The Body of an American in 2014. 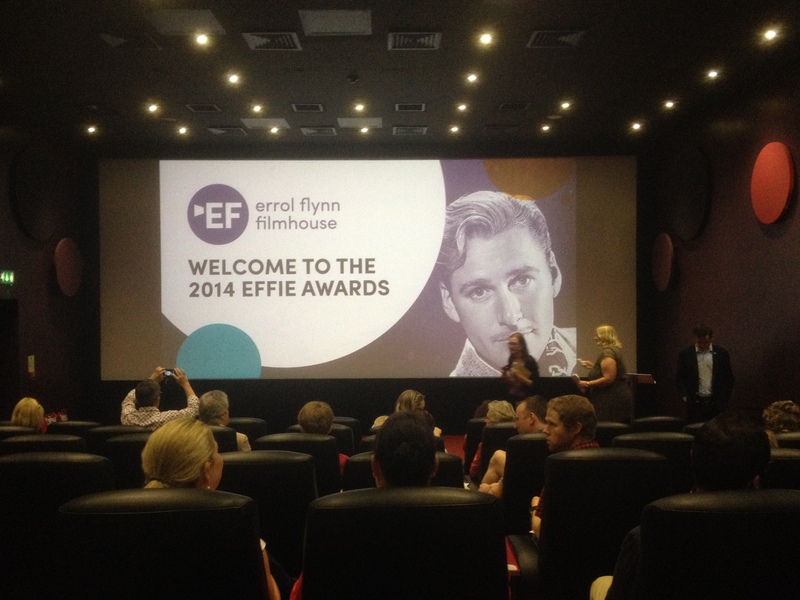 In addition, for the last couple of years, we’ve had the Errol Flynn Filmhouse, an oasis of celluloid culture where the cinema actually treats you like an adult. Reclining leather chairs, a state of the art sound system, films you actually want to see, decent food and drink including several lines from local producers, and above all you get the feeling it’s a place that wants to show you a film rather than a place that wants to sell you a vat of popcorn and chuck a movie into the bargain. It constantly rates highly as one of the Northamptonshire’s most popular attractions on Trip Advisor, and it certainly encouraged us to go back to the cinema after a long estrangement from that genre. Just across the road is somewhere I regret that I still haven’t visited but I have heard great things about – and that’s the Looking Glass Theatre. They have a theatre school for 8 – 18 year olds and regularly present children’s shows and pantomimes, as well as having a major costume hire service. 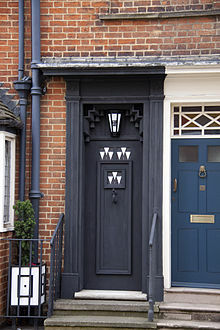 Further down Derngate you come across the extraordinary house at No 78, the only house designed by Charles Rennie Mackintosh in England. This is now an independent tourist attraction, welcoming visitors from all over the world who are attracted by Mackintosh’s unique style. Not only can you learn about the history of this fascinating building but it also has a fantastic restaurant, The Dining Room, which offers so much more than your usual museum café. So wedged within this small cultural enclave are a wide variety of attractions, and we are very lucky to have them. We all know of shops, restaurants, pubs that have closed down due to lack of customers. Don’t let that happen to our wonderful arts spaces. Use them or lose them – they’re far too good to lose! Why not show your support for our independent artistic adventurers in the Cultural Quarter by visiting the Independence Day Fair at the Guildhall on Saturday. It’s free to get in and you might discover something new to enjoy!